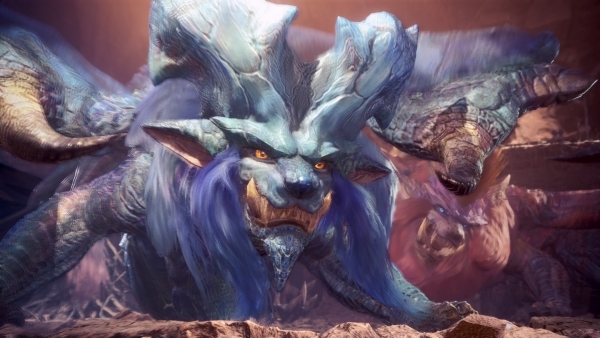 Monster Hunter: World will add new monster Lunastra via a free update today, May 30 at 5:00 p.m. PT / 8:00 p.m. 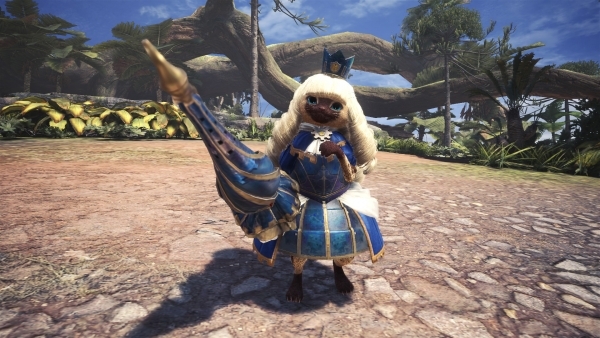 ET, Capcom announced. 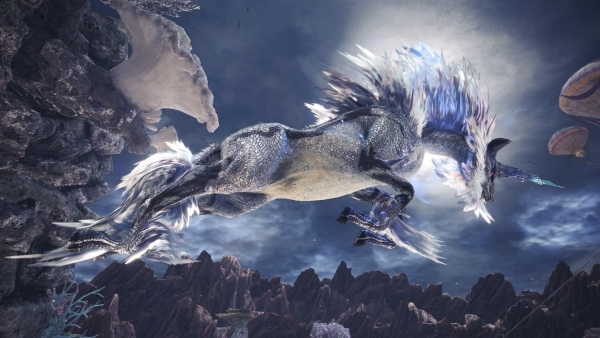 Lunastra, the Empress of Flame has come to shake things up and reclaim her throne amongst the Elder Dragons in Monster Hunter: World. 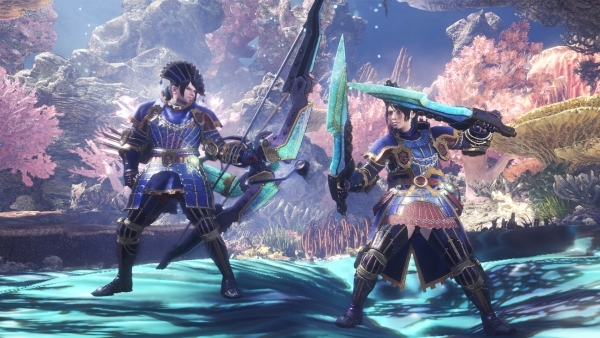 Thanks to the help from all the hunters of the Fifth Fleet, the ecosystems of the New World continue to thrive and flourish. Incidentally, this bloom of bioenergy also makes it a very welcoming spot for all manner of species. 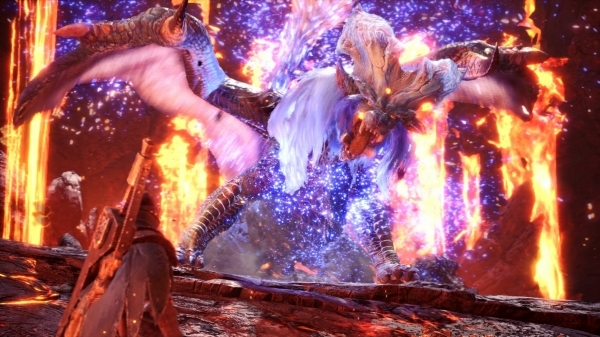 We’ve seen it happen with the arrival of Deviljho and the resurgence of Kulve Taroth, and now another Elder Dragon is on its way: Lunastra. 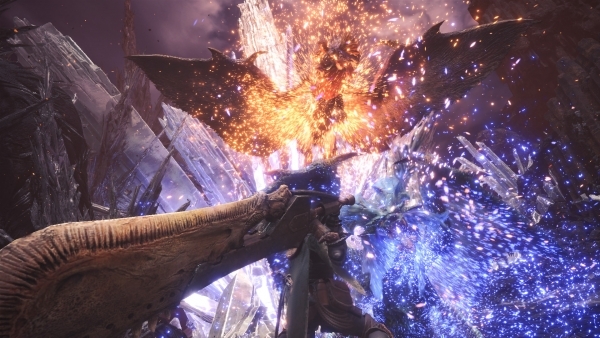 Lunastra’s arrival also signals more changes to the Elder Dragon ecosystem in the New World… the Guild has reported sightings of even more powerful Tempered Elder Dragons, and are dubbing these creatures “Arch-Tempered Elder Dragons”. 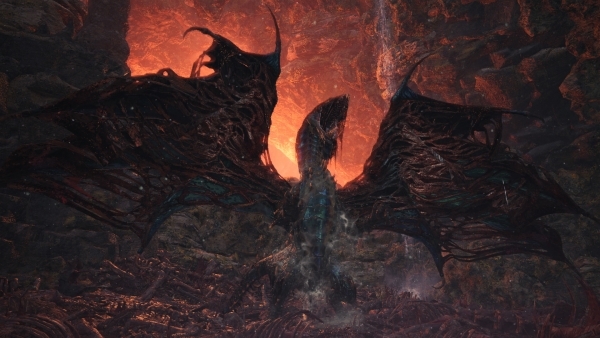 Gear up and stay tuned for more updates on the rise of these cataclysmic threats. 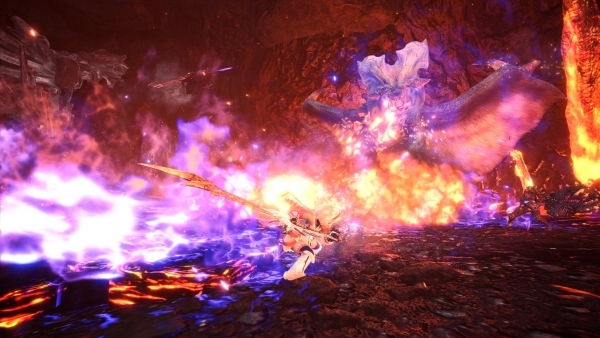 Watch the Lunastra trailer below. 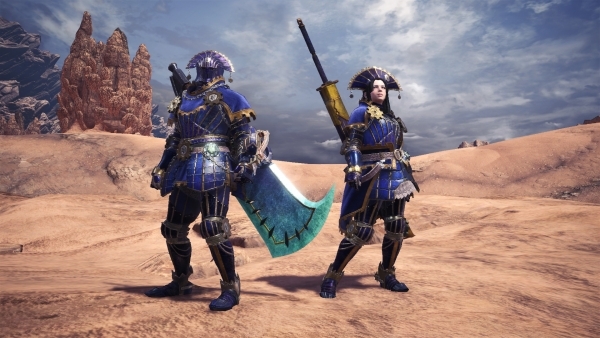 View a set of screenshots at the gallery.